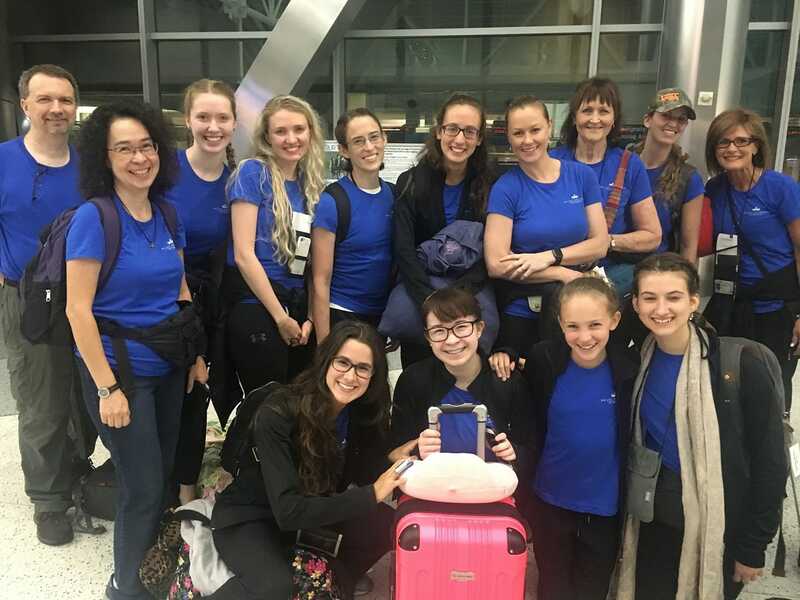 The Ballet Excelsior team is now in Mongolia preparing for their first performance!! Please say a prayer for safe travel and protection as they begin their important work! What a blessing to be able to use their whole body, made in His image, to tell the story of a greater, selfless, sacraficing love! Previous Previous post: Tonight’s the night!